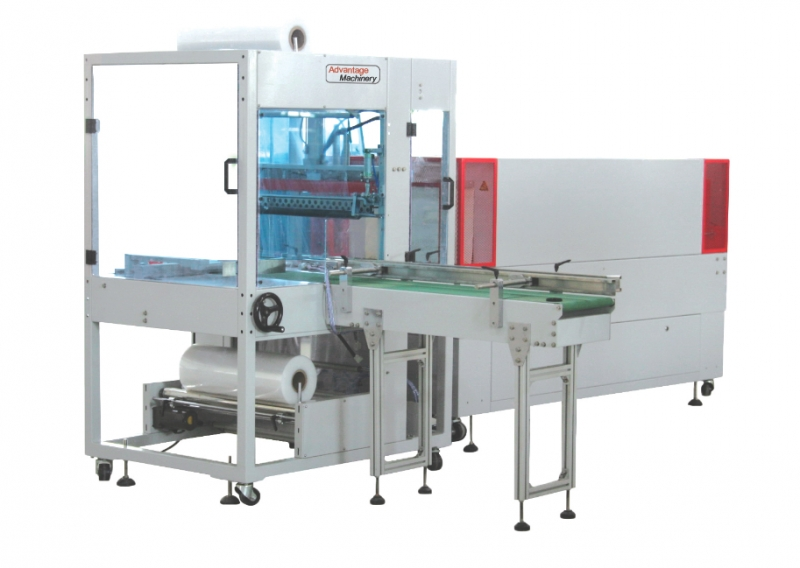 5525 Series sleeve packaging equipment is the ideal choice for the packaging of heavy products that include beverage bottles, cans and uniform boxes. 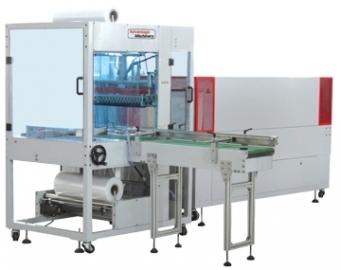 The machines can be fed manually or completely automatic from the production line. There are 2 models available, the 5525-ACA, which is side fed and the 5525-SA, which is front fed. Quick change over between productions and sizes. 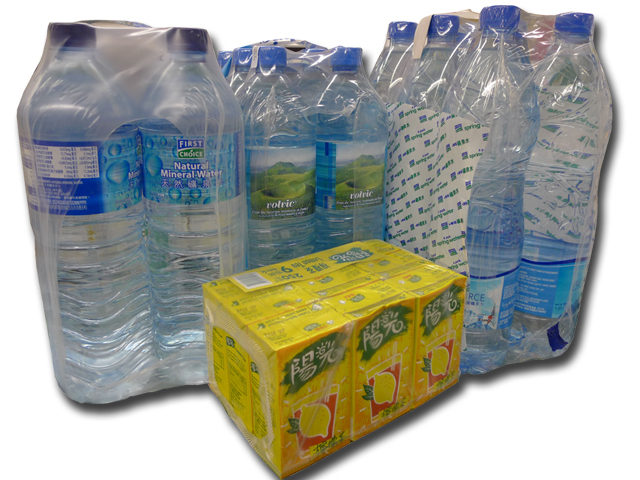 Solid knife sealing blade makes a consistent seal and is long lasting. Top and bottom feeding station for the PE film. Safety guards to ensure safe operation. Sealing Blade Size L x W (in) 27 1/2"
Max. Film Width (in) 23 5/8"
Machine Dimensions L x W x H (in) 51 1/2" x 91" x 71"